Disparate and incomplete information stands between events and actions. 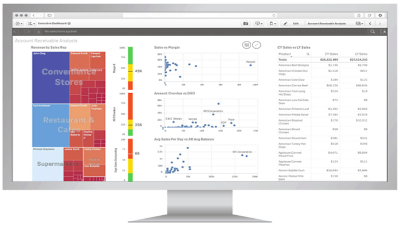 Qlik's versatile data engine breaks down the complexity of disparate data, and delivers analytical insights to those who need it, instantly. Accuarate information drives better decisions and profitable outcomes. For business to thrive, finance departments must deliver accurate and actionable insights in real time. 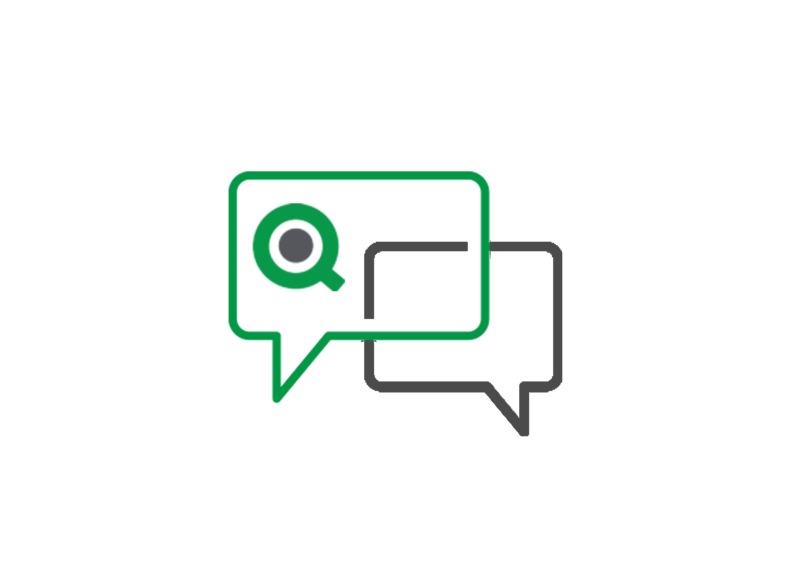 Qlik synthesizes disparate financial and accounting data into powerful analytics that help you reduce costs and risks, improve profitability and transparency, and guide more informed decisions. Gain a clear view across siloed enterprise data to build more cost savings into expense management. 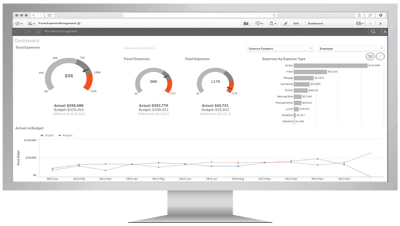 Qlik streamlines expense management by unifying siloed data and delivering powerful analytical insights. Finance teams can dig deeper into expense, procurement, and contract data to discover the real cost of doing business-as well as find new ways to reduce costs and increase profitability. Qlik enables more operational and financial control--putting the power of sophisticated analytics for advanced forecasting, budgeting and planning into the hands of finance teams. Finance teams must monitor revenue and profitability to support a healthy financial balance within their companies. 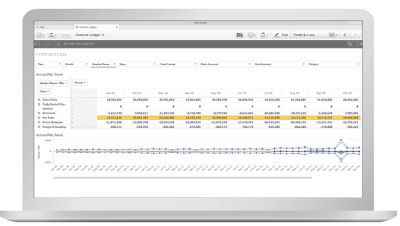 Qlik’s advanced analytics make it easier with improved cash conversion cycles and enhanced visibility into balance sheets. Qlik gives financial professionals the tools they need to access and combine data from multiple sources and effectively align governance models with business priorities. Make smarter and more transparent decisions while decreasing risk, penalties, and fraud.